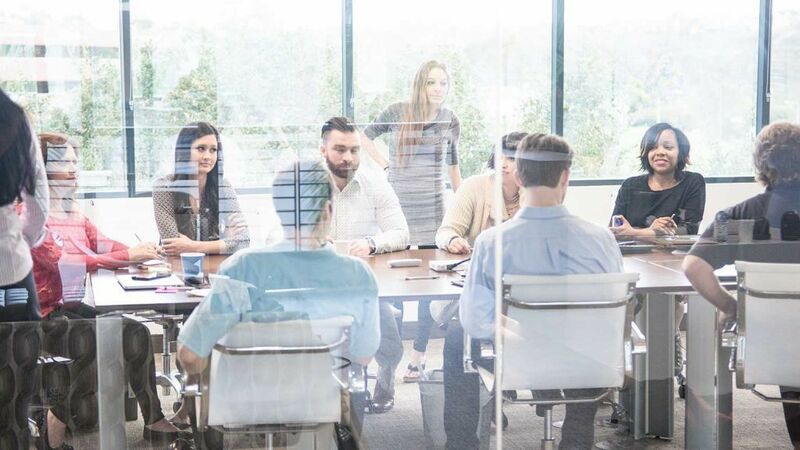 With the right expertise and support, SAP solutions can help you carry out your digital transformation quickly and successfully. Find out what we can do for you as a leading SAP partner. With the right guidance and a detailed IT roadmap, SAP software can revolutionize your business and simplify processes in all areas. Thanks to our over 30 years of experience in providing SAP consulting services worldwide, we have a deep understanding of the technology – and we know how to unlock its potential. We help you develop your individual SAP strategy, provide dedicated support for your SAP implementation, and leverage best-practice solutions to ensure lasting success. SAP has built a successful, long-term, and trusting partnership with itelligence – one of our most valued innovation partners. In order to provide a constant high level of service around the world, itelligence collaborates with numerous local and regional partners, including research institutions and universities. By working closely with highly specialized partners, we can offer more in-depth expertise in specific products, industries, and technologies. This ensures that we are always up-to-date and able to provide you with detailed and insightful advice, wherever your business operates. In 2017, we completed more than 25,000 projects and subprojects – ranging from consulting to implementation and training – for customers in 50 countries. 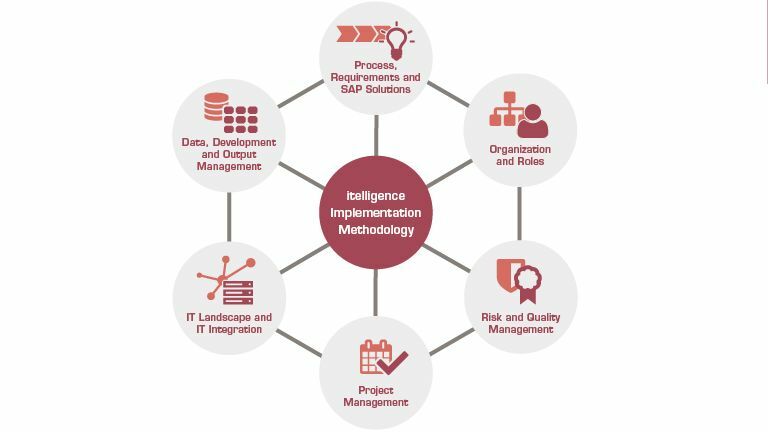 With over 30 years of SAP consulting experience, itelligence is one of the world’s leading SAP partners. Our multiple awards are testament to this success. With itelligence as your IT partner for digital transformation, you benefit from expert consultants who are always fully up to speed with the latest SAP solutions. Moreover, our close partnership with SAP means we are actively involved in the company’s future product developments and innovations. As a global Value Added Reseller (gVAR) partner for more than 5 years, itelligence is SAP Platinum Partner. 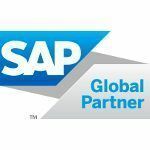 Since 2013 SAP Global Partner with 6 global partner certifications, like Strategic, Cloud, and Hosting Services. 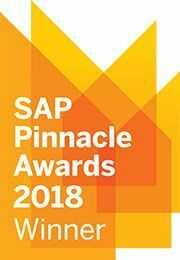 SAP Pinnacle Award 2018 for SAP Global Platinum Reseller, SAP SuccessFactors SME Partner and SAP Database and Data Management Partner. SAP Pinnacle Award 2017 for SAP S/4HANA SME Partner and for Digital Marketing Momentum Partner. 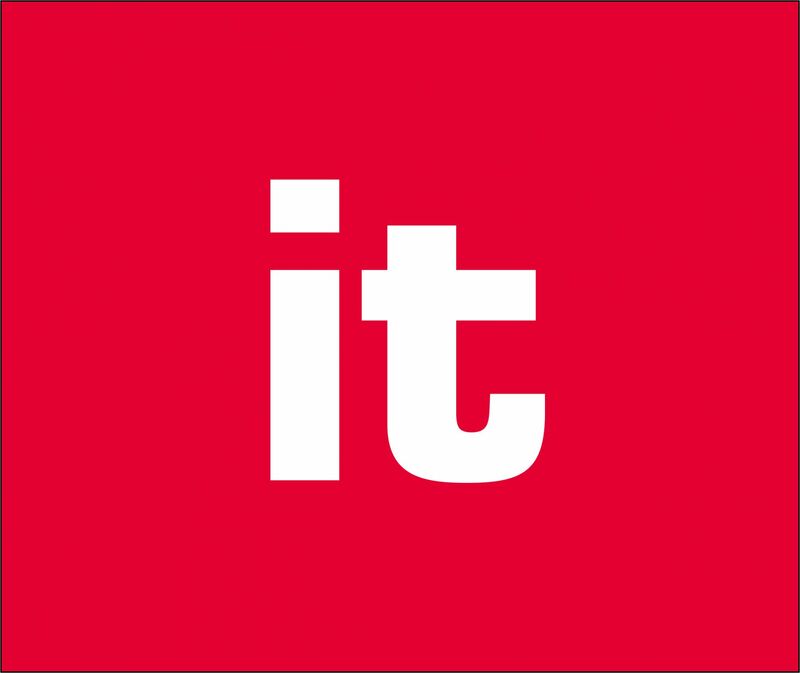 Our team of IT consultants comprises experts in a wide variety of industries. 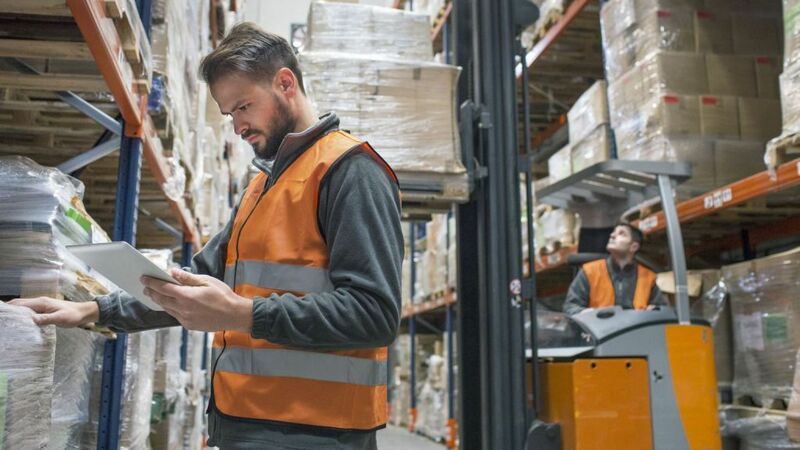 Whether you are a multinational manufacturing business, a medium-sized wholesale distributor, or a higher education institution, our SAP specialists understand your industry’s processes. Based on our experience from projects with businesses of all shapes and sizes, we have even developed our own industry-specific accelerators and add-ons that deliver considerable added value to SAP implementation projects and standard software. At the start of every project, we go the extra mile to gain a thorough understanding of our customers’ business processes – because every business is different. Based on our globally consistent “One Method” project methodology, we can create a tailored implementation strategy to help you achieve your objectives quickly and efficiently. Our experts use SAP implementation best practices to ensure fast and cost-effective project completion. Finally, we train your employees to maximize their productivity – and can provide ongoing support and consulting after the go-live. From strategy and IT roadmap development to the go-live, you always know exactly what is happening in the project. We keep you up-to-date with regular quality checks, prototypes, and solution demonstrations, and our consultants can guide you through change management where necessary. 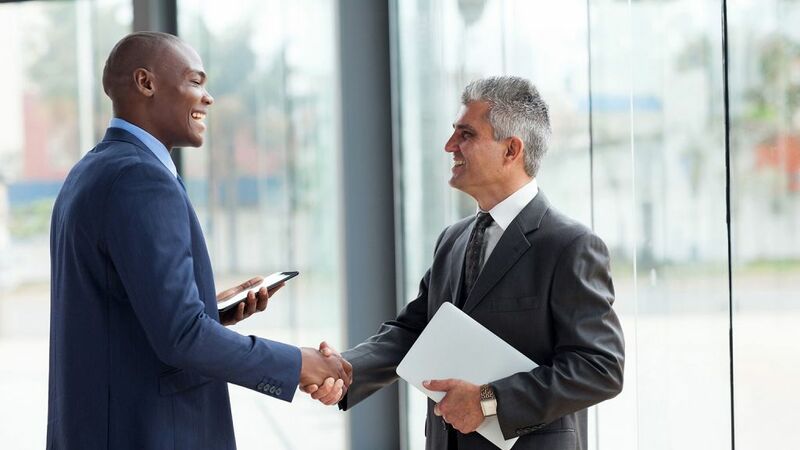 What is more, our global presence ensures you have close contact to our consultants, who understand your local culture and any applicable country-specific requirements. 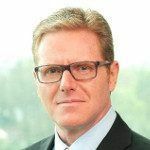 An effective IT strategy needs to focus on your business needs – especially in a world where digitalization is revolutionizing business models. This is why our consultants go beyond mere technical advice and put your enterprise’s objectives at the forefront. We help you develop a comprehensive IT roadmap and optimize your existing business processes to pave the way for a successful digital transformation. Learn more about new ways our customers are operating and engaging with cloud technologies to help bring concepts to life and make innovation real together with SAP. Cloud transformation will provide the chance to re-invent business models and shape the market of the future. Our close collaboration enables us to give our customers tailored solutions, services, and strategies for the digital age. Read about what we have accomplished over nearly three decades. Think Ahead. Go Beyond. Transforming the Future of Business Together. itelligence supports your organization with innovation and business development with the SAP Cloud Platform as a service. itelligence guides your business through digitalization and provides expert support for implementing SAP S/4HANA and adopting real-time ERP. Are you searching for answers or would like to receive more information about our SAP Consulting Services? Do you wish more detailed advice from our experts or like to book an SAP Consulting workshop?